Ali Henderson graduated from Collingwood School last year as an outstanding contributor to the Grad Class of ’13. 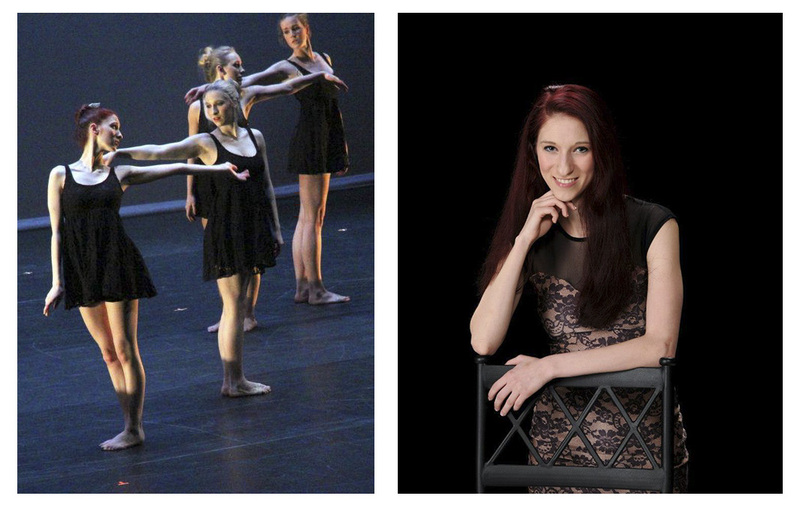 A phenomenal dancer who has helped to shape the Collingwood dance community, Ali is currently studying dance at the SFU School of Contemporary Arts. Her university life so far is packed; she says, “I really don’t have any free time between class and rehearsal. Usually any free time I have is spent sleeping”. Ali started dancing when she was three years old, and is seeing the sixteen (and counting) years of passion and commitment materialize through the various distinctions she has achieved and appearances she has made. 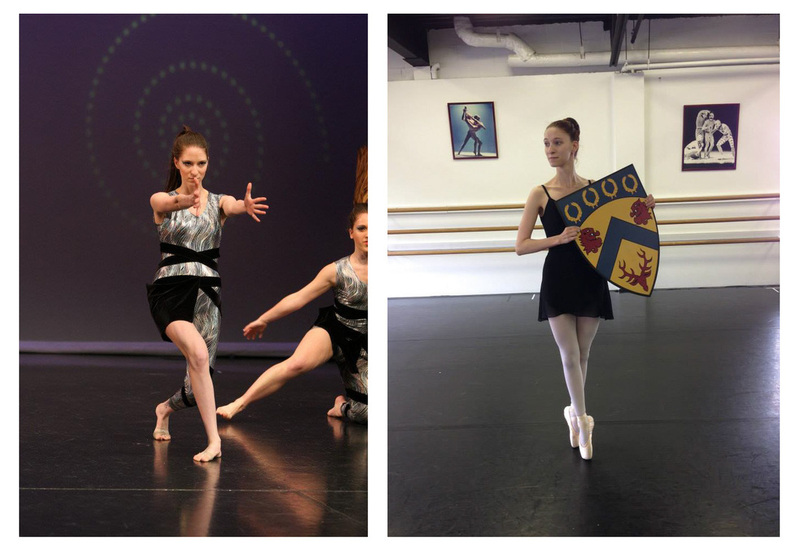 In this time, she has bridged connections with many art forms – tap, musical theatre, street jazz, jazz, flamenco, hip hop, lyrical, and modern – before finding her genuine motivation to specialize in contemporary and ballet at SFU. The inspiration that drives Ali to continue dancing and excelling in this area is dance itself; the fact that she started dancing at such a young age has rendered her “unable to picture [her] life without dance”. Dancing is a way of life for Ali. The way she has been able to find happiness, serenity, and beauty through this art form has also become a central part of her adolescence and early adulthood. She claims this art to be “[her] way to let go, something that has really become part of who [she is]”. When asked of any future plans, Ali says that she hopes to perform: “although I’m working on my technique in contemporary and ballet right now, I would love to perform with some hip hop or street jazz groups! Anything to get myself on the stage, because that’s where I feel most at home”. We proudly congratulate Ali on her successes to date, and we look forward to the upcoming achievements – whether they be personal or career-oriented – that will undoubtedly be just as stellar as she is. Note: Choreography in video by Simon Fraser University 3rd Year student Desi Rekrut.